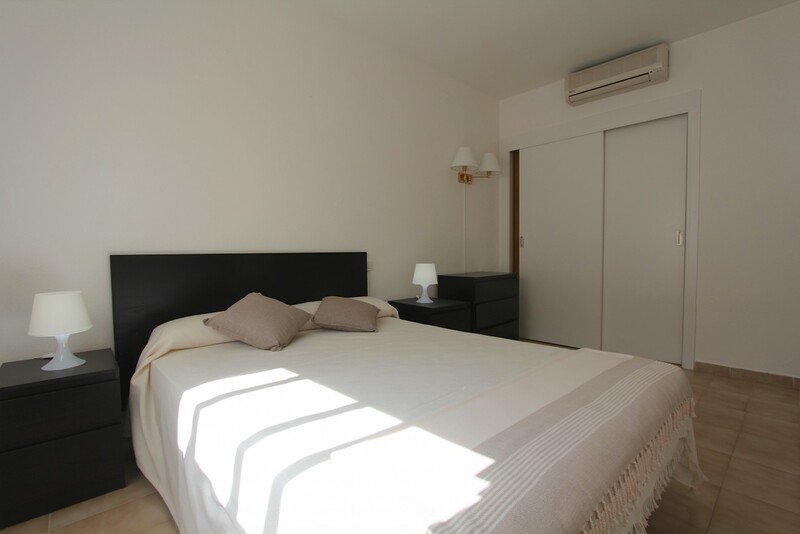 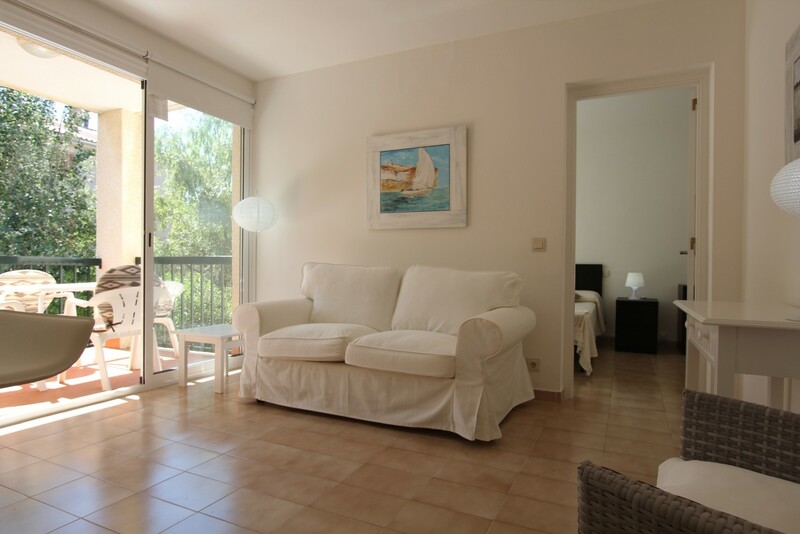 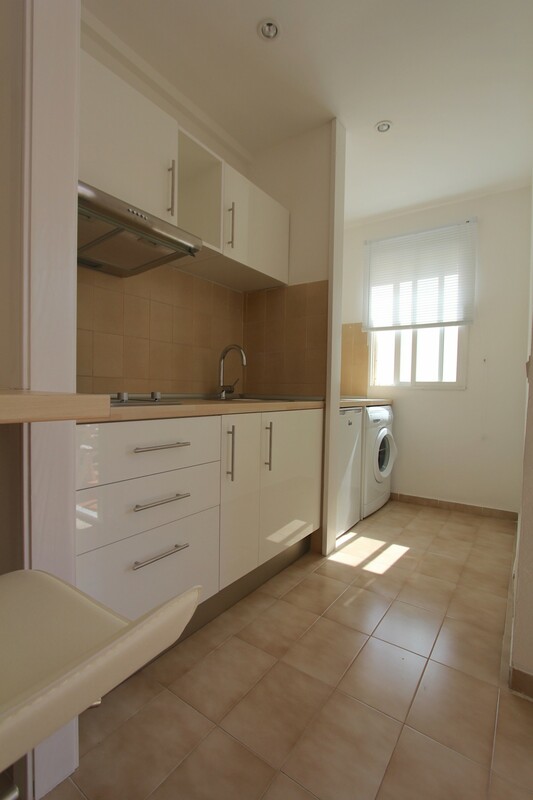 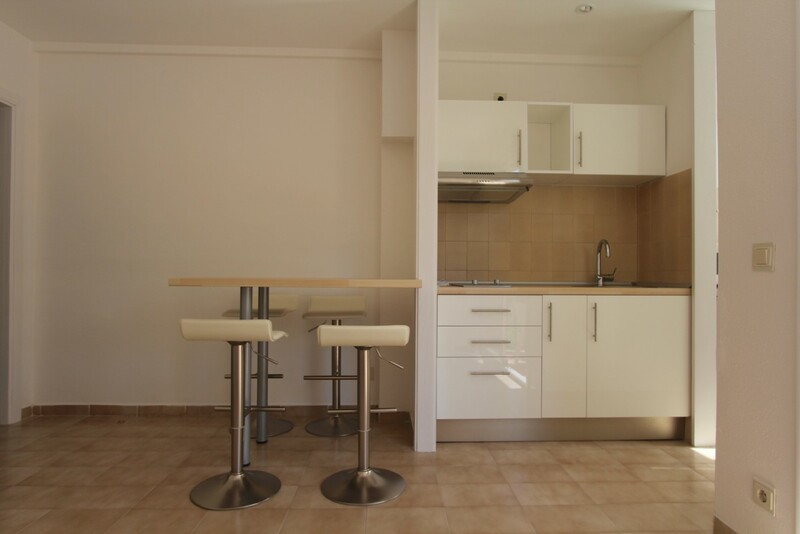 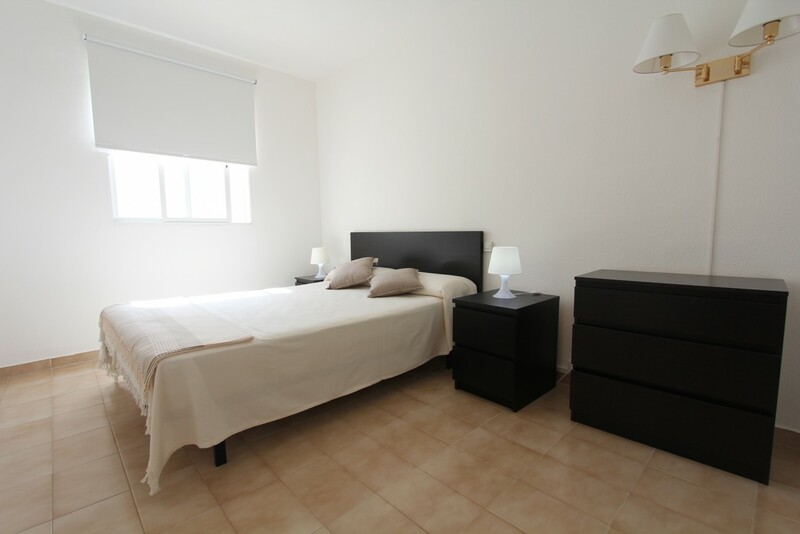 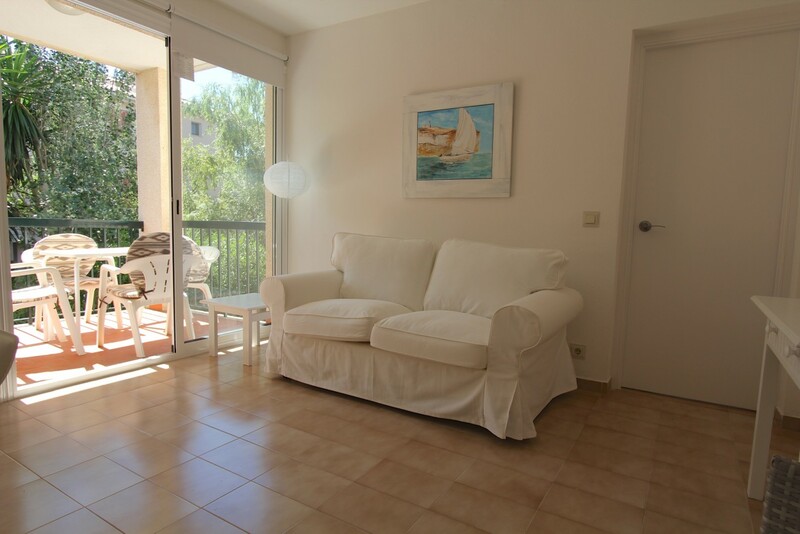 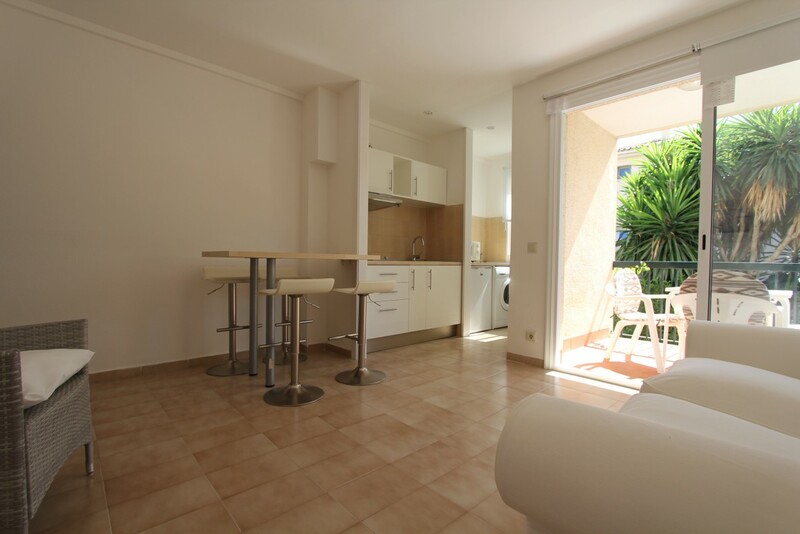 This cosy apartment for sale is located in the popular residential area El Pinaret, just a few steps away from the beautiful sandy beaches of the highly sought after coastal town of Puerto Pollensa in the north of the island Mallorca. 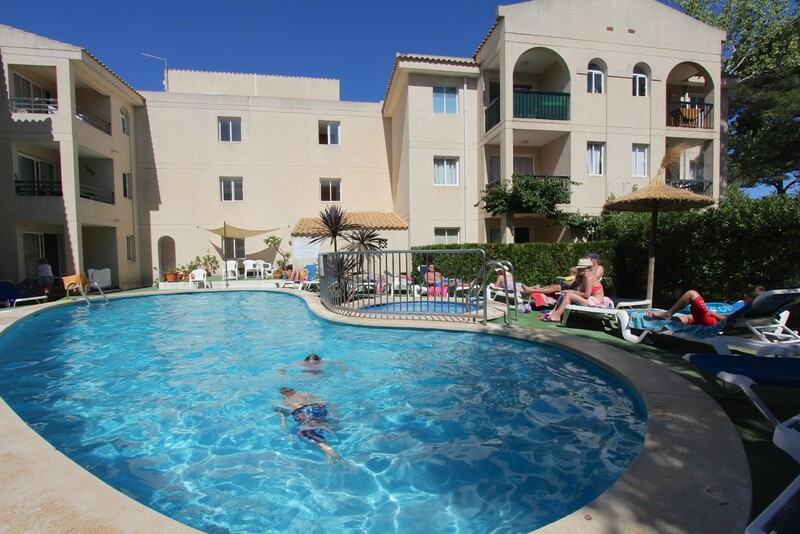 The Marina and the town centre with numerous shops, cafes and restaurants are reachable within a 15 minutes walk along the sea front. 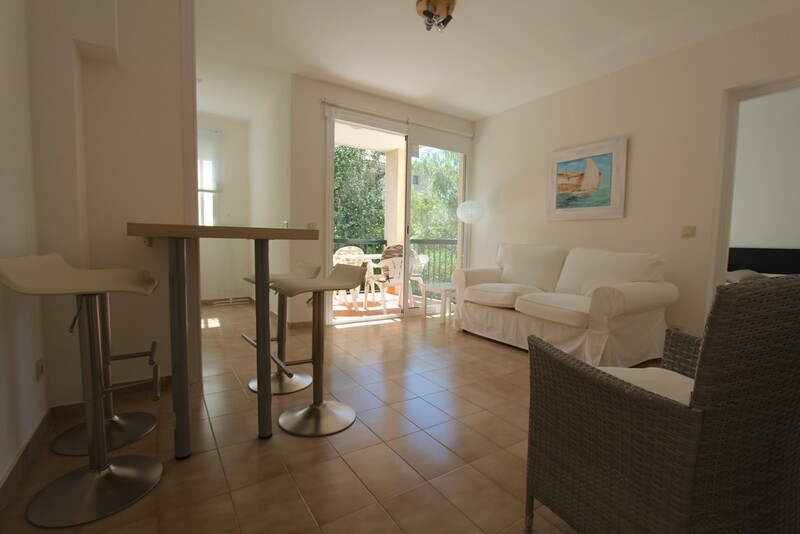 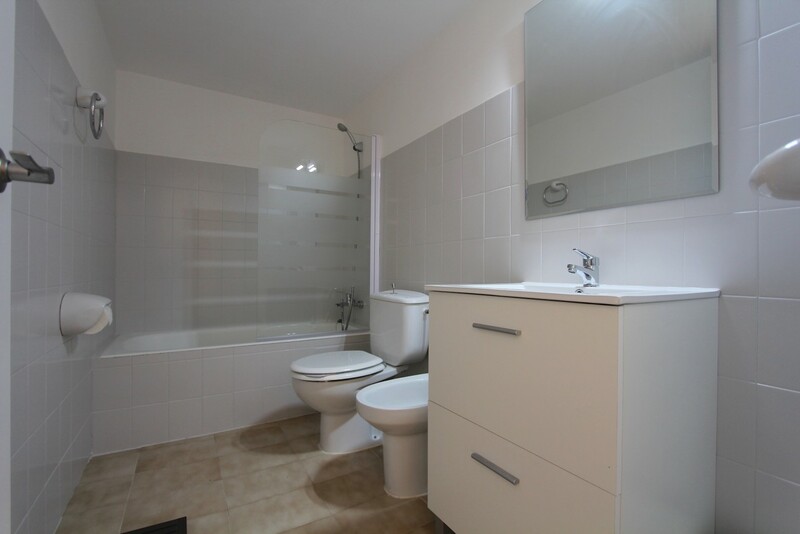 It comprises an open plan living/dining area with kitchenette and balcony overlooking the communal pool and gardens. 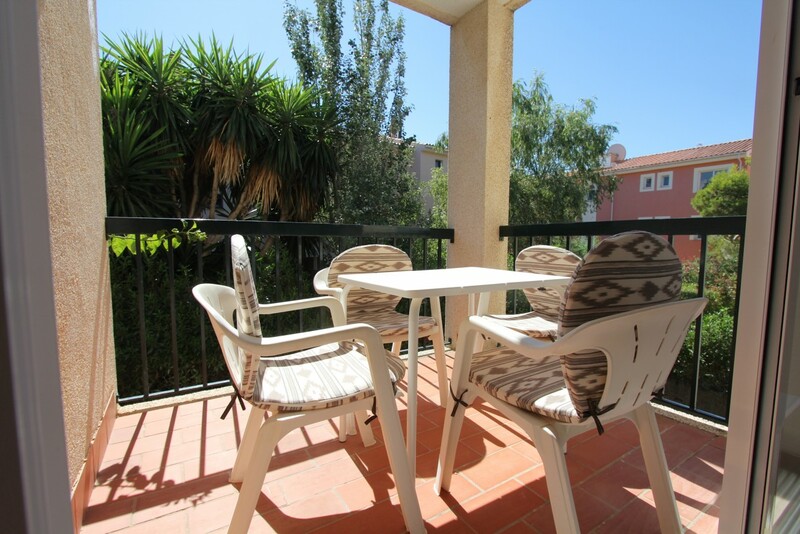 Ideal as a holiday apartment with low utilities.First floor apartment for sale in Puerto Pollensa with communal swimming pool.